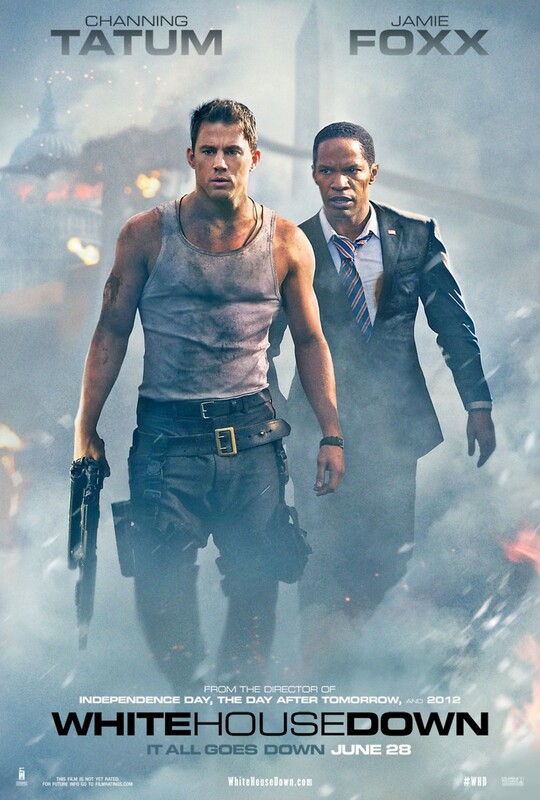 White House Down DVD and Blu-ray release date was set for November 5, 2013. John Cale is a policeman who has long cherished a dream of being a member of the Secret Service entrusted with the safety of the President of the United States. He is devastated when he is denied the position he so desires, and he can't bring himself to tell his young daughter the bad news. Instead, he decides to take her to the White House for a tour. Little does he realize that he is about to get his chance to protect President James Sawyer. Heavily armed attackers infiltrate the White House while he is there, and it is up to him to save his daughter from these dangerous men. What's more, his expertise is needed so that he can stop them from deposing Sawyer.